▶ SoldThis listing was sold on Mar 21, 2018 for the price shown here. 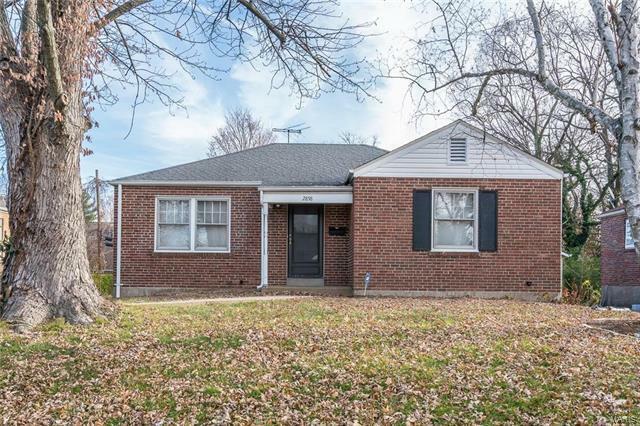 Charming full brick home featuring: freshly refinished wood floors, fresh paint throughout, new lights and ceiling fans, new over-the-range microwave, newer architectural shingle roof, fenced yard, new siding on detached garage. Beautiful home in a lovely, friendly neighborhood.